Air Canada Vacations has been selected as Karisma’s Preferred Partner for the month of June. ACV clients will receive up to 60% off hotel bookings; a free stay for the seventh passenger for group bookings, and a $250 resort credit. 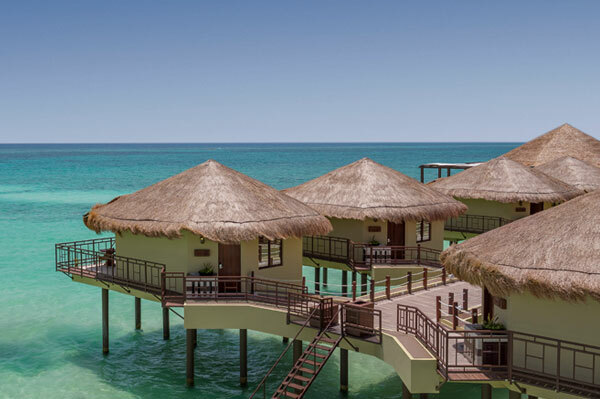 Plus, until June 30, Air Canada Vacations is offering agents the opportunity to earn 2X ACV&ME points booking a package or a group at select Karisma Hotels for travel until Oct. 31.